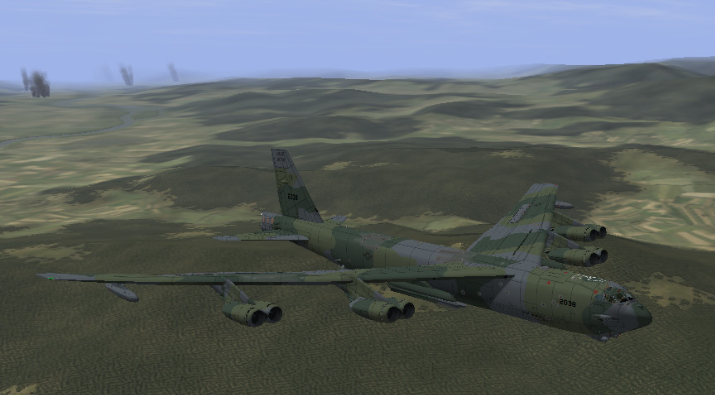 B-52H Early in a european one camouflage generic. Credits: Max the Hitman for the excellent template. Ranwers, Vega and Gio, for the model. That looks cool MADMICK! Your the first to make a skin for the B-52 ! the skin-template to help you. If you have any questions, just ask me and I will tell you. Very grateful for his work, and the others involved, in this giant of the air.